Deerfield Is a Perfect Sunday Afternoon Day Trip! Here’s a sample itinerary to plan your own day trip to Deerfield. We are easy to find, on Interstate 91 and less than an hour north of the Springfield Mass Pike Exit. Arrive 10 am to Deerfield. Stop at Historic Deerfield and see the perfectly preserved 17th-century houses and visit the many museums. 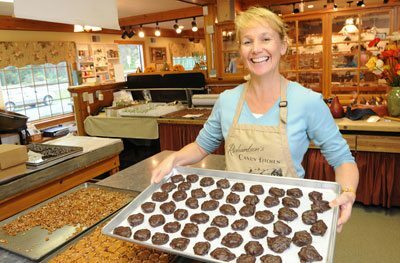 Drive down Rte 5 and stop at Richardson’s Candy Kitchen, just across from the exit from Historic Deerfield. You can’t resist their homemade sweets! Richardson’s Candy Kitchen, Deerfield MA. Browse the Old Deerfield Country Store for unique gifts with New England charm. How about 300 different cookie cutters and Polish Pottery? Spend some in the afternoon chasing butterflies at Magic Wings, a very special place. Kids love it! Shop at Yankee Candle, the biggest candle store in the US, with fantastic selections of not just candles but toys, cookwear, home goods and much, much more. Have a drink and a fabulous Italian dinner at Gianni Figs Restaurant or go a bit more casual at Wolfies in the center of South Deerfield village. Visit the new Giving Circle Thrift Shop in the center of the village and find something unique to benefit a great cause. 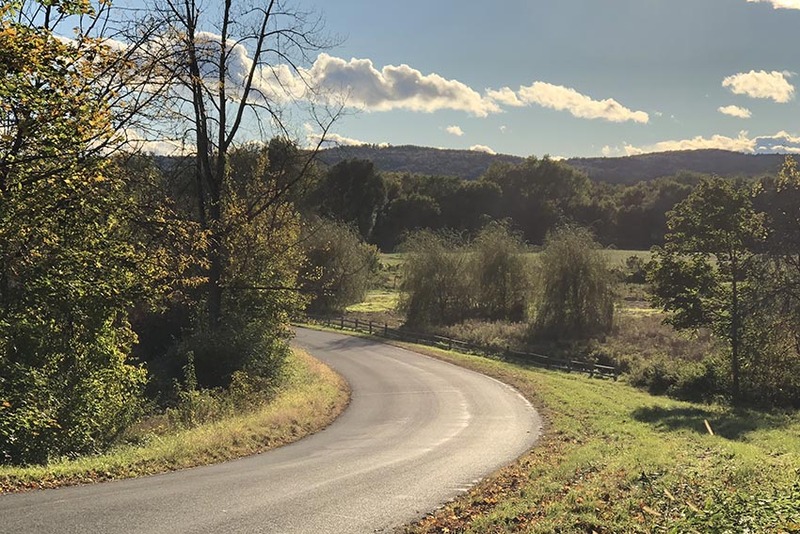 Before you leave, head to the end of Sugarloaf Street where it meets Rte 116 and drive up to the top of Mount Sugarloaf…what a great view!